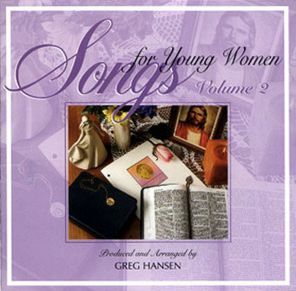 Songs for Young Women Volume 2 brings together another collection of songs beloved by Young Women and their leaders; songs that testify of Christ and His divine mission and invite us to come to Him, to follow Him. This inspiring album features inviting new arrangements of cherished favorites and five inspiring new songs. Download the songbook from LDSMusicNow.com!